It’s been a while since I have posted here. I had decided not to continue with this blog and actually deleted it. But, I hadn’t deleted it permanently. I guess I knew that I really didn’t want to get rid of it, just needed some time to reflect on what my purpose is in having this blog. So, I have given it some thought and I still don’t exactly know the purpose except that I feel that I am supposed to keep it. So, hopefully it will be a blessing to someone who reads it. I am going through a time of prayer difficulty. I can’t seem to keep my mind on my prayers and I actually fall asleep while praying. Even when I am sitting up. I am trying to work through this problem, but I don’t seem to be able to get anywhere. At confession two weeks ago I tried to talk to Father about it, but he just said not to worry about it that it will straighten itself out. I am not so sure. It seems that my husband’s death is hitting me in ways I had no idea it would be possible. I am angry over the mess he has left me. I have faith that God has me where I belong in my life. That He is leading me in a new path for my life. But, I sometimes let things worry me a bit. Unfortunately, my husband left me in a financial bind. I have been trying to refinance my home so that I can stay here. God has other plans for me. I am unable to obtain a mortgage. So, it looks like I will be living with my daughter and her family. They are building a mother in law suite for me. I am blessed to have such good children. 🙂 I will have to give up much when I move, but those things aren’t important. I will be able to continue my quilting and will have plenty of room for my sewing machines. And I will be close to my grandchildren and can see them daily if I want to. 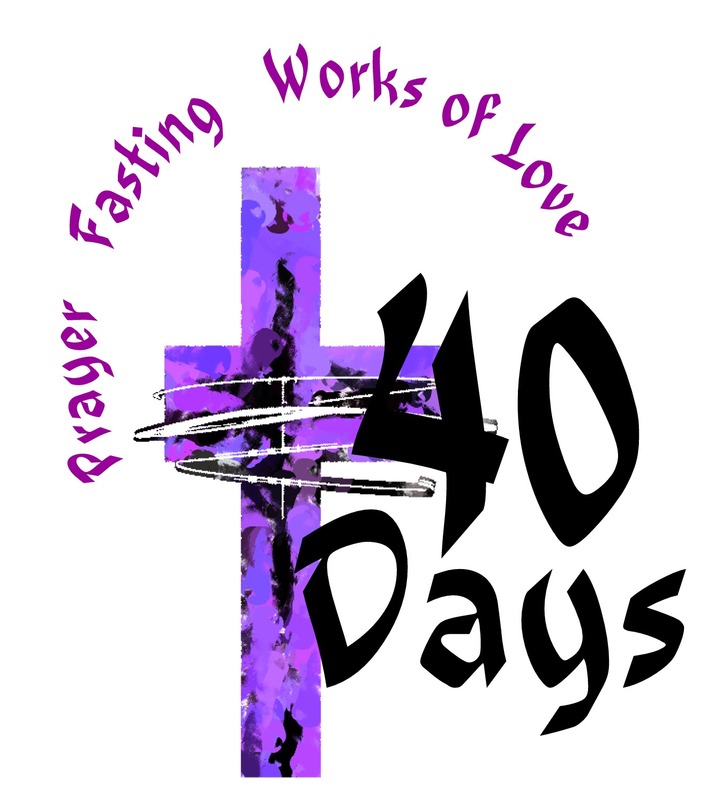 We are in the season of Lent. A time for repentance, fasting and contemplation on the gifts God has given to us. His only Son, Jesus Christ, came down from heaven, became man and was crucified for us so our sins would be forgiven. As Catholics, we say those words a lot. But how much do we think about what we are saying? The idea that an omnipotent God would love us so much is just awesome. I feel so blessed to have been born with Catholic parents and have experienced my faith throughout my life. Although there were time when I am sure Jesus was disappointed in me, but the fact that He has never given up on me says so much. I have decided that I will say a prayer for anyone who leaves me a message to do so. I do not save contact information or share it with anyone, so if I can pray for you please fill in the form.